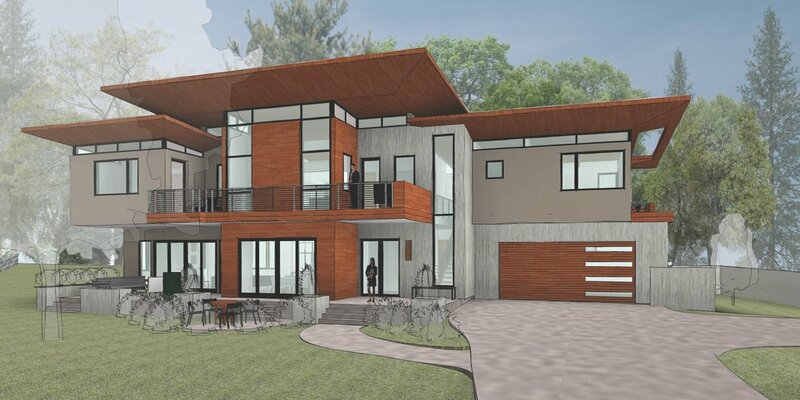 Scott Rodwin, Principal of Rodwin Architecture, shares the ins and outs of sustainable design build and all its beauty! Listen now here. 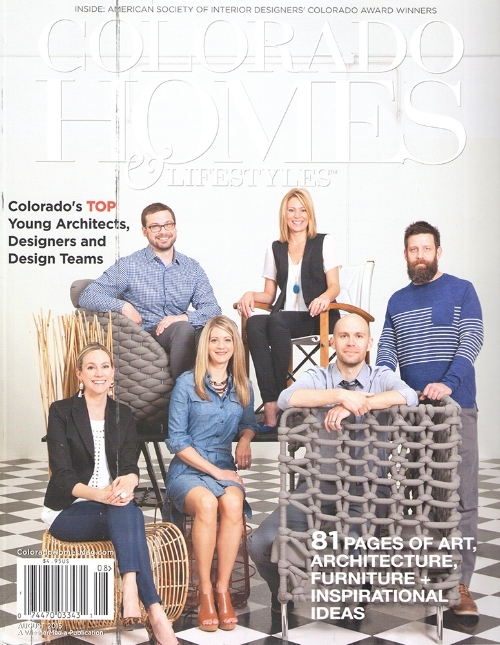 Gunung Mas Ranch was recently featured in the August 2015 issue of Colorado Homes Magazine! With huge windows to even bigger views, ample deck space to facilitate indoor/outdoor living, and truly sustainable construction techniques, this is one you definitely don’t want to miss.